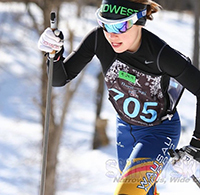 The Wausau School District and Knicker Nordic have added five more schools to the Ski Bumps for Kids program for 2015-2016. 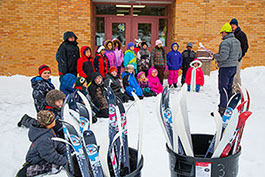 That means we will have placed over 160 pairs of skis at eight elementary schools. 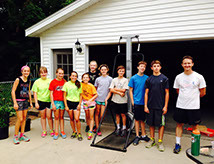 We are looking forward to getting your kids outside for fun and exercise.